Your property and the exterior of your building always need to look as immaculate as the inside of your building looks. That’s when you can turn to Metro Clean for all your pressure washing needs. 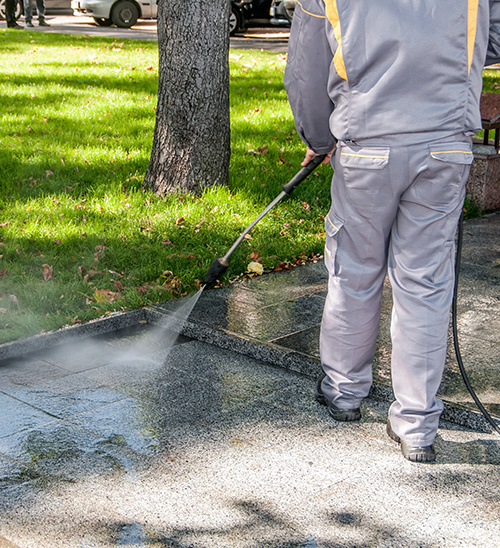 Pressure washing will clean all the dirt, mold or fungus from any of your exterior surfaces. Our staff can handle everything including parking lot and sidewalk pressure washing, building pressure washing, dumpster and trash area pressure washing and more.